We&apos;ve written many words about the Microsoft Arc series. Incredibly inventive and comfortable, it&apos;s our favorite portable mouse. The Touch version does away with the scroll wheel and replaces it with touch-sensitive scroll strip that can calibrate how fast your finger scrolls. And, so you know how fast your scrolling, the mouse is equipped with haptic feedback. 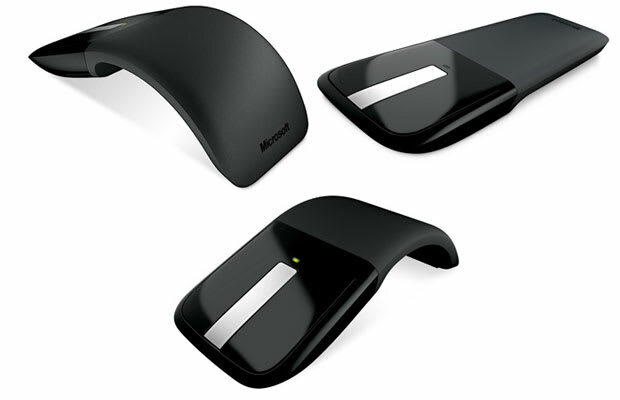 Microsoft threw also in its BlueTrack technology so it will work on nearly any surface like a good portable mouse should.